Although from time to time I worked on some popular shows which were regarded as ratings hits, the four selected here are perhaps more representative of the arts and music genres. These productions I worked on for both stage and TV. 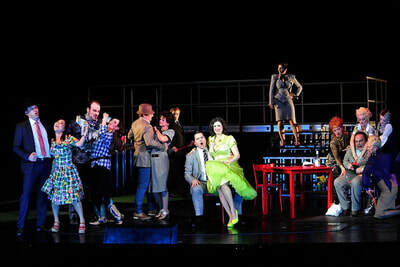 Rise and Fall of the City of Mahagonny - Stage-managed the Kurt Weill and Bertolt Brecht opera; director Michael D Edwards. 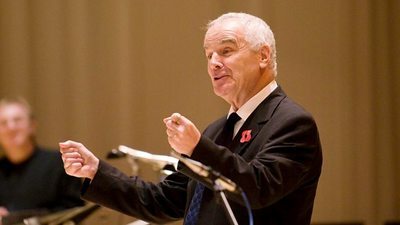 Peter Maxwell Davies - this and other productions for London Weekend Television, South Bank Show; director Bryan Izzard. 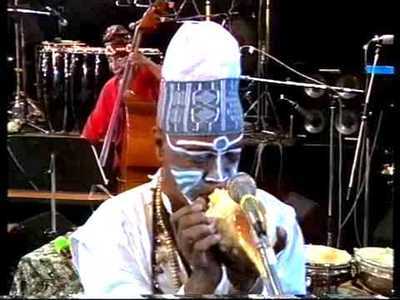 Art Ensemble of Chicago - Produced TV arts special with the avant-garde jazz group, Chicago, Illinois; commissioning editor Andy Park. 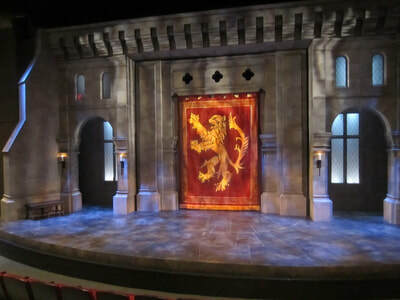 The Lion In Winter - Stage-managed the play by James Goldman; starring Vincent Ball.